This virtually brand NEW, beach area home has just undergone a beautiful top to bottom renovation. 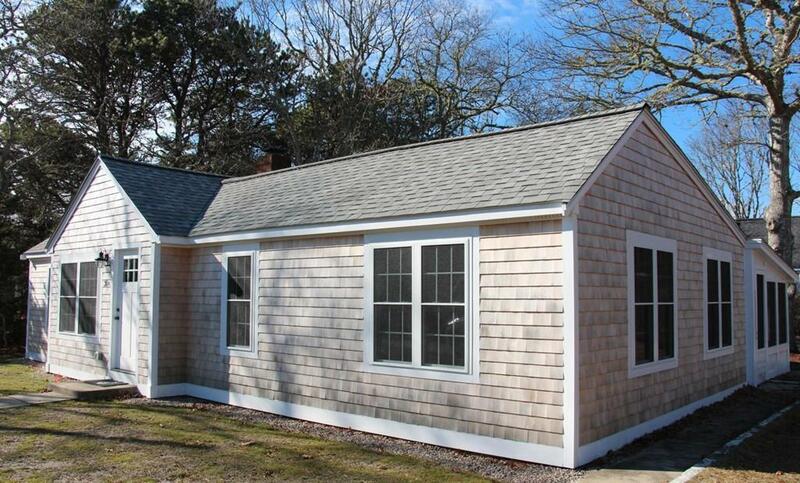 This turn-key 3-bedroom, 2 bath, year-round Cape Cod home is just a half mile to the entrance to Sea Gull Beach, and is just what you have been looking for! You'll love the gleaming hardwood floors, the recessed lighting throughout, and the cathedral ceiling in the fire-placed living room. 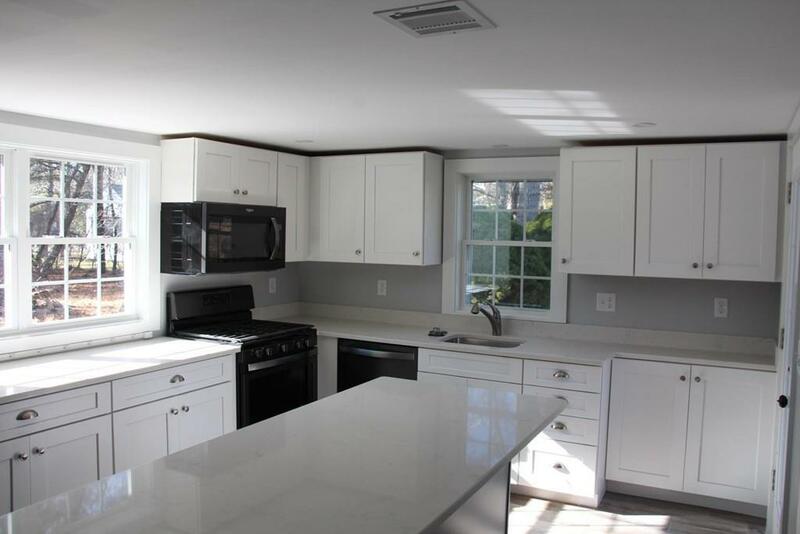 You won't be disappointed when you see the stunning, well-appointed kitchen, with quartz counters, tile flooring, plentiful cabinetry and a huge center island. Just some of the other NEW features include, gas heat and central A/C, Harvey Windows, Rheem on-demand hot water system, tiled bathrooms, and the generous master-bedroom suite also offers easy access to the laundry room, and the screened porch. 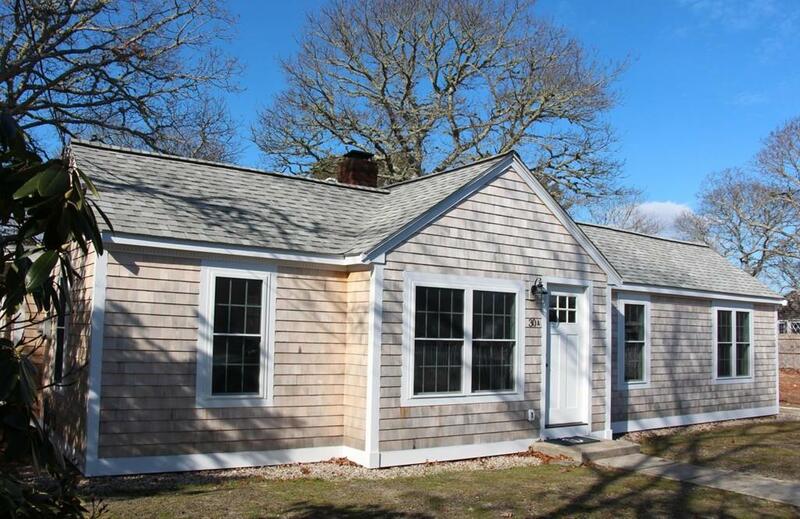 Listing courtesy of Steve Silva of Era Cape Real Estate, Llc. 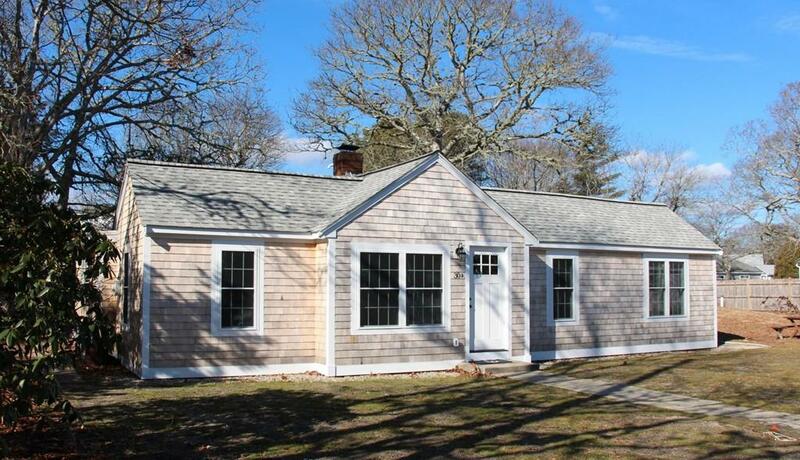 Listing provided courtesy of Steve Silva of Era Cape Real Estate, Llc.